Over the past couple of years, the Indian mobile market has seen an unprecedented rise in Chinese mobile brands. Vivo is one such Smartphone manufacturer that has made a space for itself in India. Almost, every mobile buyer is aware of the brand. 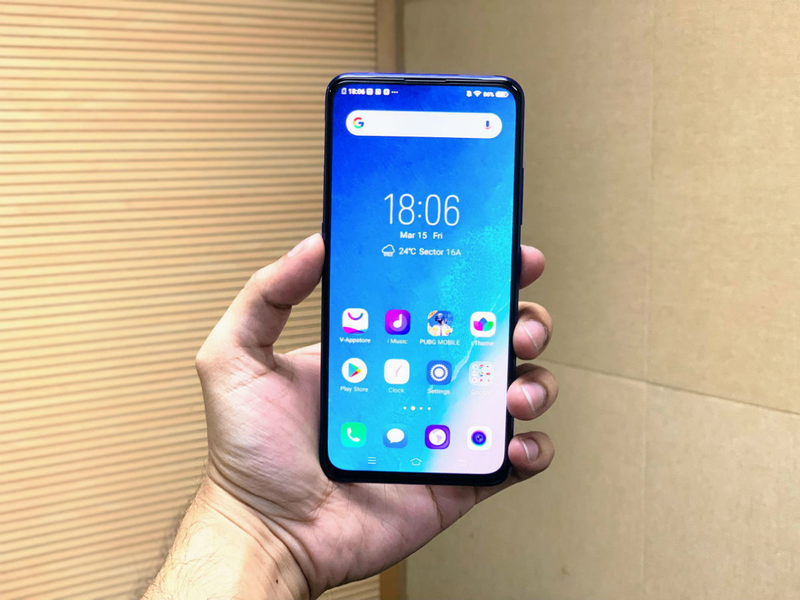 In recent months, the Nex-branded Smartphones from Vivo have taken centre stage because of the unique pop-up camera mechanism that many other brands are also seen copying. 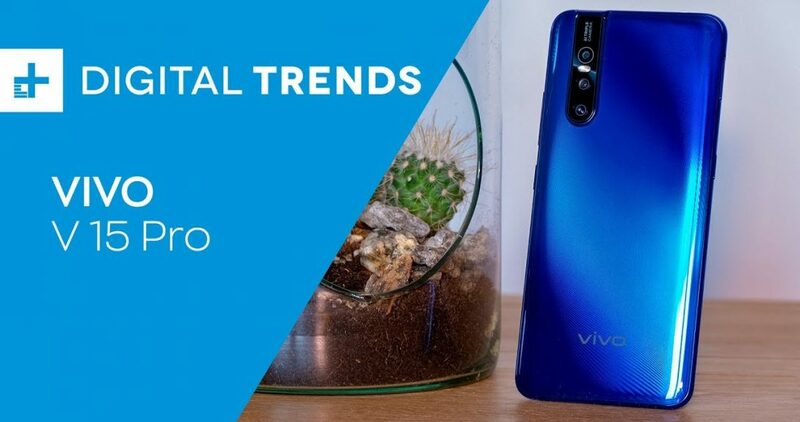 As for 2019, Vivo is offering its customers a Smartphone which is touted to offer unmatched camera performance and true bezel-less display for its price. The all-new Vivo V15 Pro is in the market at a price little less than Rs 29,000. With performance specifications that look really powerful on paper, we were tempted to see how this Smartphone performs in real life and stands up to competition. In this review, we look under the hood of the Vivo V15 Pro to find out what works for this phone other than its strong camera specifications. Vivo V15 Pro is a good contender in the mid-range Smartphone market. The Chinese manufacturer has highlighted the camera as the USP of this Smartphone and you won’t be disappointed. With hardware and performance matching its rival, the Vivo V15 Pro is an ideal mid-range Smartphone you can buy in 2019. Vivo V15 Pro is a good contender in the mid-range Smartphone market. The Chinese manufacturer has highlighted the camera as the USP of this Smartphone and you won’t be disappointed. With hardware and performance matching its rival, the Vivo V15 Pro is an ideal mid-range Smartphone you can buy in 2019. If you have seen other mid-range phones from Vivo, the V15 Pro is no different. On the front, you will find a familiar notch-less immersive display with no bezels. On the back, however, there are improvements made to accommodate the triple camera setup. Unlike other phones, the V15 Pro stacks all three lenses in a vertical setup at the top-left corner. The pill-shaped enclosure that houses the camera module at the back goes all the way up to meet the top bezel. 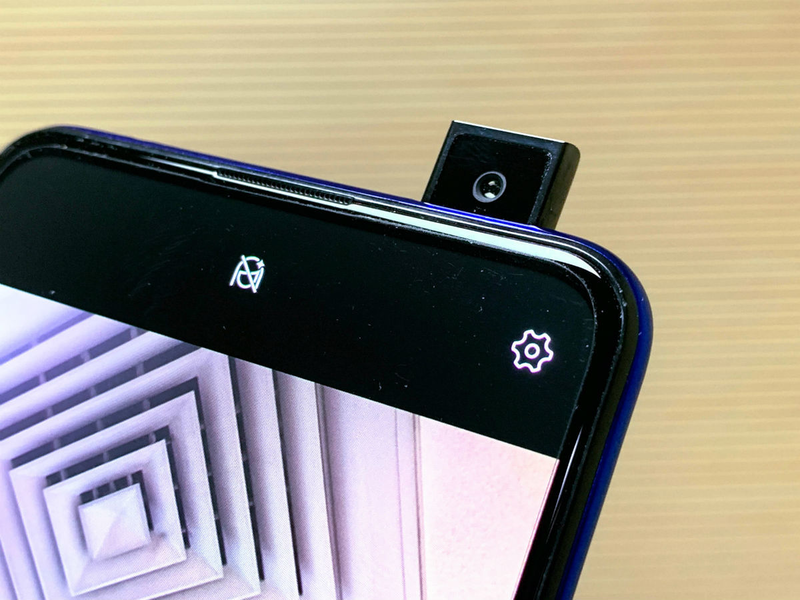 Speaking of a major disruption, the pop-up front camera module is introduced in the mid-range V15 Pro that was previously only exclusive to Vivi Nex devices. The retraction camera works automatically and pops out every time you want to use the face unlock or want to take a selfie. The pop-up front camera is one of the main reasons why Vivo is able to do away with top notch on the display. Taking note of the size, the Vivo V15 Pro is not the most compact Smartphone in this segment and you might find it hard to use single-handedly if you have small hands. But the unique colour finish makes up for this flaw. Both Topaz Blue and Ruby Red colour variants look amazing. We can safely argue that Vivo has managed to nail it in the looks department with the V15 Pro. You still get the micro USB port at the bottom sitting beside the mono speaker grill. The bottom frame might not be the best place for a single speaker but introducing a front speaker would mean a slight bigger chin. It’s all about design over specs. Since last year we are seeing major advancements and improvements made to displays and they are no more a technological hurdle for Smartphone manufacturers. 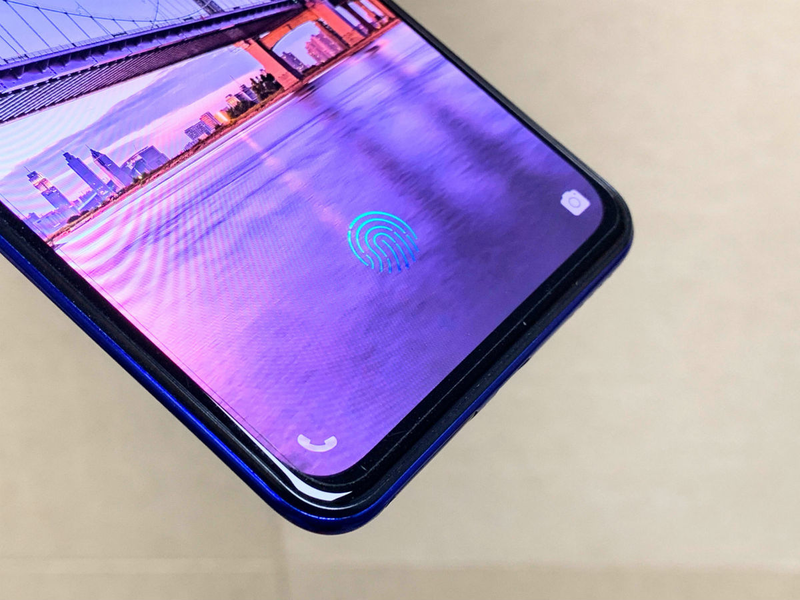 From the introduction of notches to getting them more compact like the waterdrop notch to getting rid of them entirely for bezel-less displays, companies are doing it all to lure in the customers. 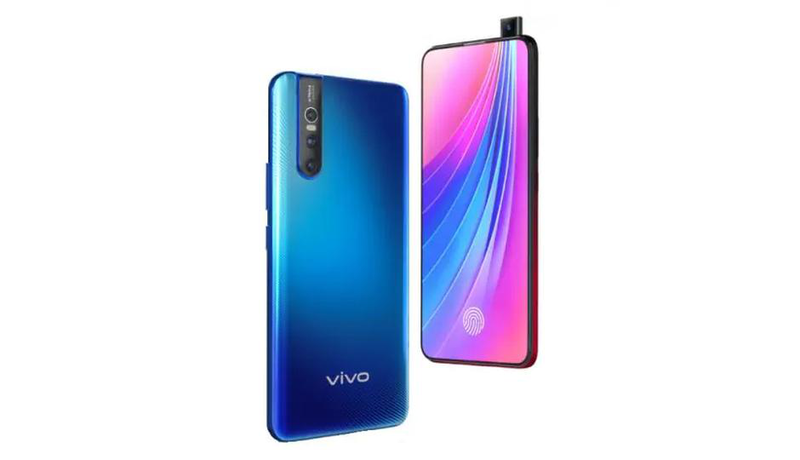 Vivo V15 Pro offers a virtually bezel-less, 6.39inch Ultra FullView display with an FHD+ resolution (2340x1080pixels). The Chinese manufacturer has managed to maintain a 91.6% screen to body ratio that makes V15 Pro good for real-life usage. The Super AMOLED display can also get super bright which makes it ideal for use under sunlight. Other than that it is saturated for optimum performance with the required colour punch. You might see the display and wonder about the chin that still exist in this bezel-less Smartphone, but it is the same with all the OEMs. None of the mobile manufacturers is able to get equal bezels on all four sides. However, none of the users have complained of the chin being interruptive as the immersive display of the V15 Pro offers you an ideal video watching experience. 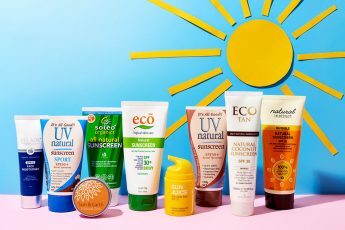 You get all the tweaking options with auto-brightness, Eye Protection, setting display-ratio for third-party apps and making colour temperature adjustments. Altogether, when using Vivo V15 Pro you will have no complains in-regards with display either when you are binge-watching videos for hours or playing games. Vivo V15 Pro is provided with the hardware to let it perform all tasks you throw at it without stressing out much. Powered by the latest Qualcomm Snapdragon 675 processor the V15 Pro is an ideal performer and runs all the apps, games and browser tabs without a snag. All the functionalities are found to be working flawlessly with no heating issues reported, which brings in a sense of reliability for this Smartphone. Chinese brand mobiles have always been under fire for the heating issues their devices have. The Vivo V15 Pro get better performance without heating woes thanks to the all-new Snapdragon 675. Only other phone with the Qualcomm Snapdragon 675 processor is the Xiaomi Redmi Note 7 Pro. If you are wondering it stands against the V15 Pro, you can read our detailed Xiaomi Redmi Note 7 Pro review. To support the processor, there is 6GB RAM which is not getting kind of basic required specification for mid-range Smartphones. You get a 128GB internal storage for keeping all your stuff, but the bummer is the absence of the microSD slot. We don’t know why Vivo thought it was a good idea to get rid of the microSD slot when every other mid-range and budget Smartphones are offering one. All things put together, the Vivo V15 Pro is a good contender to be considered as a gaming Smartphone, but it is not the best in this department. The immersive 6.39” AMOLED display and Game Mode 5.0 that ensures smooth snag-free gameplay by reducing the frame drops makes V15 Pro a good choice for game lovers. For better UI experience, you get the FunTouch OS 9 based on Android 9 Pie. Although it is said to improve the user interface, we won’t call the new UI most user-friendly. 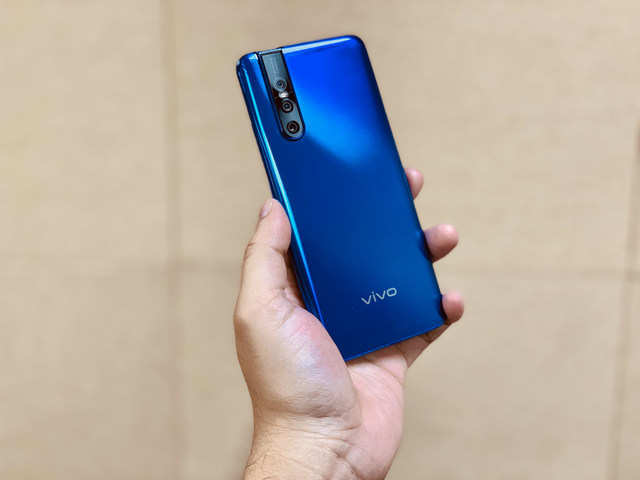 Vivo V15 Pro has got a better version of the FunTouch OS as compared to other Vivo devices, so there are improvements just not enough to match user-friendliness of other mid-range Smartphones. But if you are expecting uniqueness in the UI than you are going to be disappointed in the fact that all the features are insanely common with Oppo and Xiaomi devices. The fact that gives out any Chinese Smartphone is the similarity with other Chinese phones. Brands like Vivo have to work on their UI and stop ditching uniqueness if they want to generate a fan following like Samsung’s OneUI. Furthermore, there is no Widevine L1 support available in Vivo V15 Pro which means you won’t be able to watch Netflix videos at the best resolution possible. Although, YouTube videos will be just fine if that’s any relief. The Vivo V15 Pro features an optical in-screen fingerprint sensor that works fine but not as successfully as the Face Unlock on this phone. The speaker is loud enough but you will be wrong to expect quality in sound from a mid-range Smartphone. Good news is, Vivo has still kept the 3.5mm jack which finds its place at the top-left side of the frame. Vivo V15 Pro is riding the market tide on its camera. The most highlighted marketing feature, the 32MP pop-up camera makes V15 Pro more of a trendsetter. Let’s talk about it first. The pop-up camera mechanism is fast and comes with an f/2.0 aperture. You will find it insanely easy to focus with the front camera as it autofocuses on background from the foreground and vice versa in a flash. If you are a selfie addict who struggles to take a good picture for Insta account, V15 Pro is ideal for you as it takes most natural shots and makes you look good. But tread carefully as the Vivo V15 Pro’s front camera will brighten up your skin by default and gives final pic kind of a fake look. That being said, you can always tweak the camera settings to take more natural selfies that capture extra details of your face. 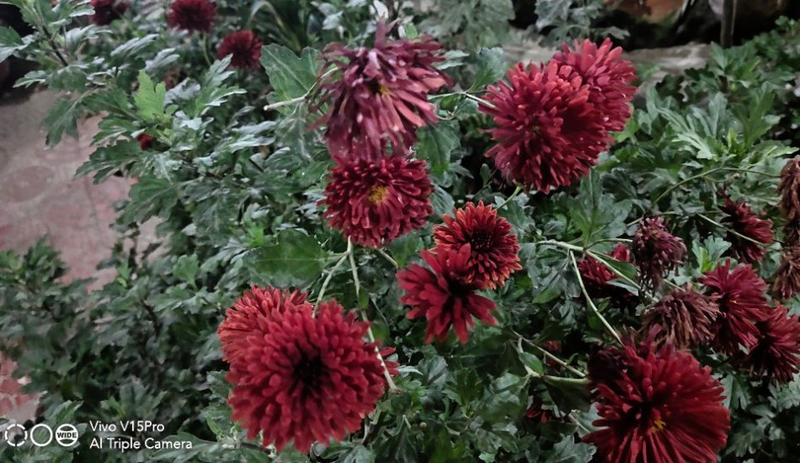 For control, there are usually set of options like the HDR mode, Live Photo, filters, Panorama mode and more. When taking portrait shots using the front camera you will notice improvements over other Vivo Smartphones but still, they are not the best and you will notice sharp edges while the rest of the background is blurred. 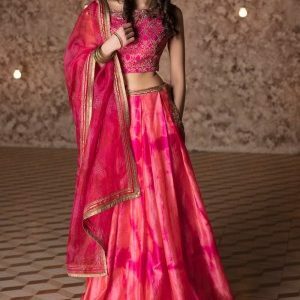 In daylight and optimum light situations you will have no problem clicking selfies but get ready to settle for some softer images when taken in low light conditions. The image processor tries to compensate by increasing the brightness thereby bumping up the noise level and trying to merge two at the end resulting in such softer images. One worthy mention about the front camera is how flawless its pop-up function is. There have been no complaints of the pop-up mechanism failing even for once when using face unlocking or triggering the front-facing camera. Overall, every Smartphone that features a pop-up camera module is able to provide a reliable mechanism which is commendable. Now the rear camera of the Vivo V15 Pro is no less great as well. 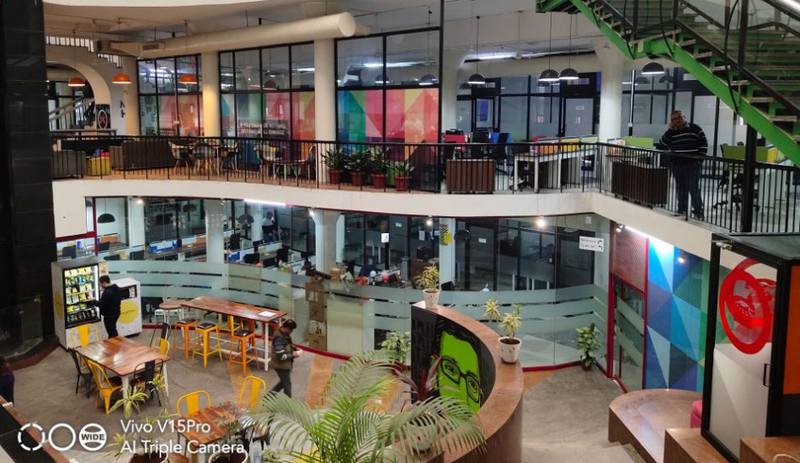 With three lenses, the V15 Pro’s rear camera features an 8MP wide-angle sensor with f/2.2 aperture, 5MP depth sensor with f/2.4 aperture and a 48MP Quad Pixel sensor with f/1.8 aperture, all arranged in the same order. By default, the pictures you take will be 12MP but you can turn on the 48MP shots manually. Please note that the rear camera does not feature a 48MP sensor instead it uses a 12MP sensor that uses what’s called the ‘four-in-one pixel’ technology and combines four adjacent pixels to a single 1.6um large pixel. This tech is supposed to offer much better and bright night shots and with the Vivo V15 Pro, it shows in the images. 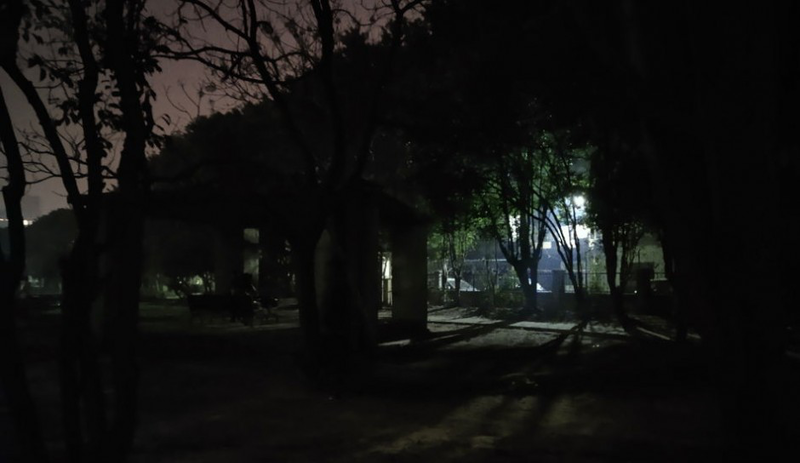 When using the night mode with the rear camera you can capture some really bright images with controlled white and contrast elements. However, you cannot click 48MP pics in this particular mode. Dont Miss the latest offers & discount for Vivo phones from top stores on GreatBuyz, Happy Shopping! As you can see the daylight images maintain a good detailing with balanced brightness and contrast. The overall colour reproduction in all the images if appreciable and in line with what one can expect from a mid-range phone. Vivo V15 Pro is provided with a 3700mAh battery which is not bad but not the best either in this segment. For a price of Rs 28,990, one would expect at least a 4000mAh battery but all things being equal, this Vivo Smartphone is not a bad performer battery backup-vise. V15 Pro comes close to battery backup to Vivo Nex, giving you at least 10 hours of battery life on a mixed-used. This phone is not made for power users so do not expect it to offer unusual power backup. On an average day, watching videos, playing games and doing office work will not stress out this phone. There is no mention of support for Quick Charge technology, however, you do get the Dual-Engine fast charging support which comes close to OnePlus’s Dash Charge in terms of performance. Grab the Best and Latest Deals & Coupons for Mobile Phones from Amazon on GreatBuyz! Vivo V15 Pro is trying hard to offer the best of the features that can be made available in a mid-range Smartphone. The camera was marketed as the highlight of this Vivo Smartphone and you won’t be disappointed. The front-facing pop-up camera performs in a flash and the rear camera with triple lens setup is also magnificent. While selfie lovers are going to be lured by the V15 Pro, the retractable camera features make it less resistant to dust and water. The latest Snapdragon processor makes this phone fast enough to go through the day without a lag. 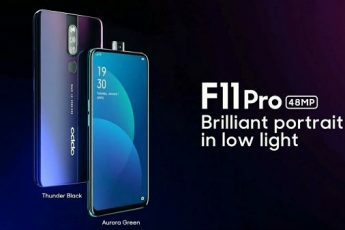 As far as price is concerned there are Smartphones available in the market that are offering you a better processor, battery life and same RAM for the same price you will be paying for the Vivo V15 Pro. 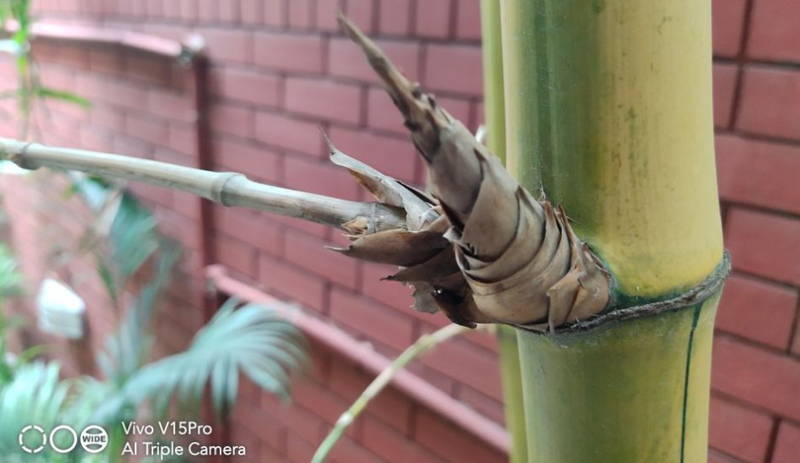 Altogether the Vivo V15 Pro is taking on the competition well and even surpasses a few on the camera front.